Gasp! Can it be true? 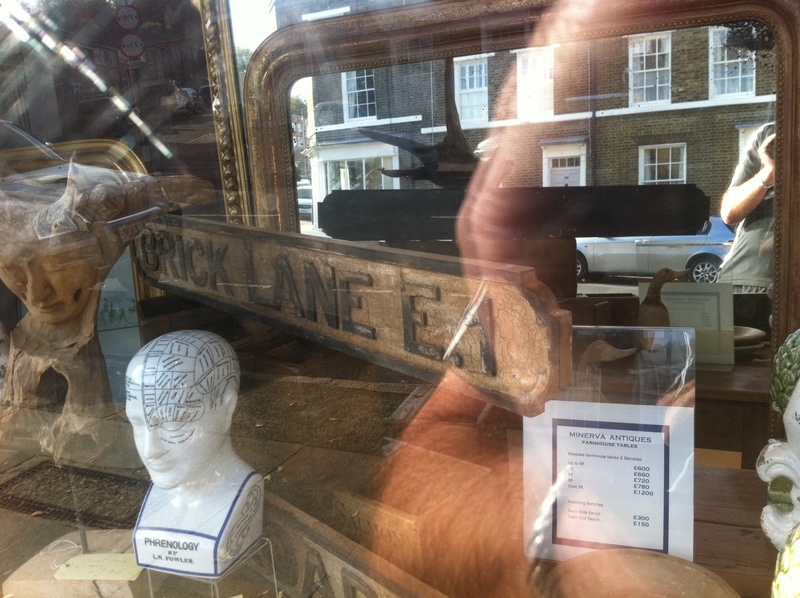 The famous Brick Lane is for sale? Well, the sign is at least. A snip for curry lovers at £60 from Minerva Antiques in Royal Hill, Greenwich.